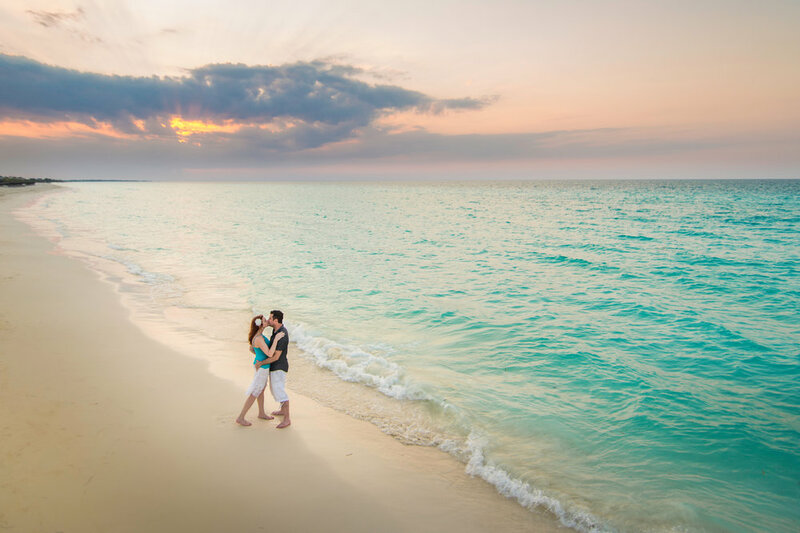 Are you overwhelmed with all the choices in planning a Dream Destination Wedding or Honeymoon? 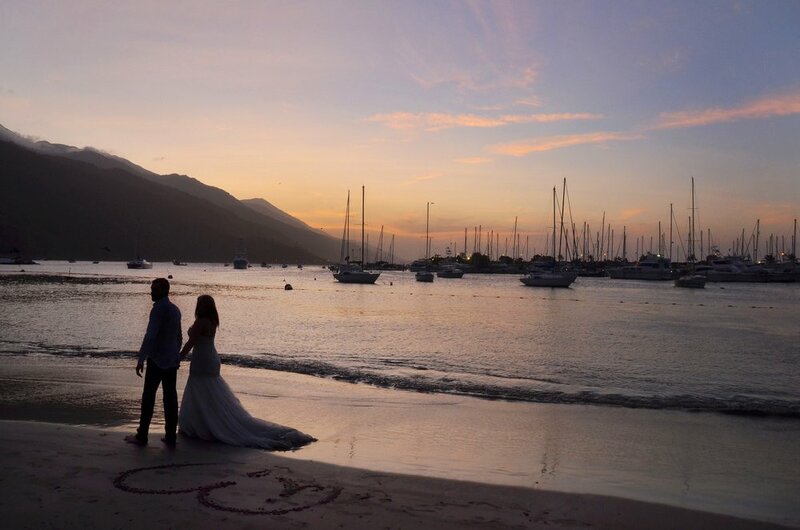 Beth's Beautiful Getaways provides you with access to an expert fully committed to helping you find the ideal destination spot for your wedding or honeymoon. My specialty is helping you narrow down the overwhelming number of options to find the one best suited to your unique personality, interests and vision. I handle all the planning and logistics, so you're able to have the time of your life and bring home lifelong memories. Just a few short years ago, I attended a destination wedding in Mexico for my (then) boyfriend’s cousin. It was there, while experiencing all the love, laughter, and happiness that weddings bring forth, that I decided if I was ever going to get married again this is how I wanted to do it. I wanted to be in paradise, surrounded by closest loved ones, and have that create the perfect backdrop for celebrating our love story. That dream for me came true when I was able to marry the love of my life at our own destination wedding in Punta Cana. It was truly a fairytale, and I loved everything about it. Those memories are some of my most treasured. That experience inspired me to create a business where I get to help others have their dream destination wedding and honeymoon. 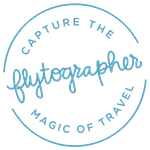 It is the perfect combination of my love for helping others and passion for travel. I help you quickly and efficiently sift through all the options, identify the perfect destination for you AND handle all the logistics and planning details for your ideal destination wedding. 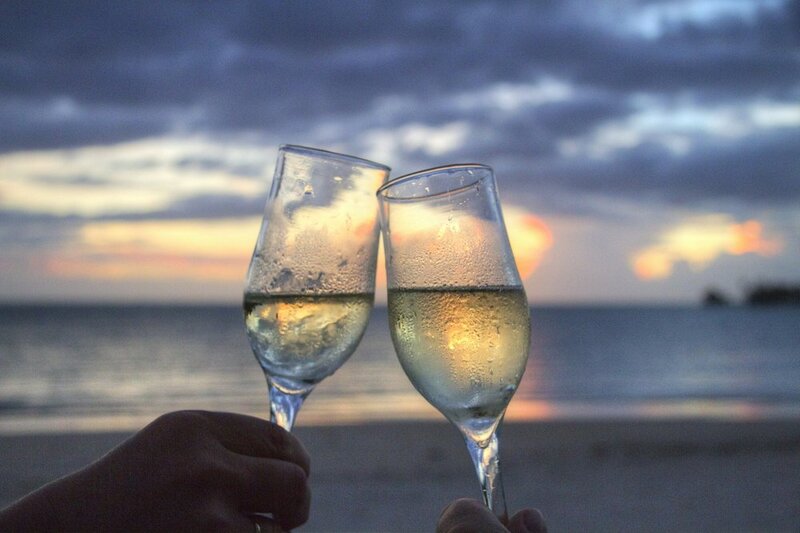 Whether it is a private and intimate setting, a social and active adventure, a relaxing beach retreat or a lush tropical garden experience - it will be a perfect match for you and your dream honeymoon. Check out these helpful and informative posts to help you get started.